Prof. Dr. Mohamed-Hany El Tonsy MBBCh , M.D. 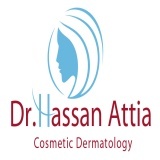 Dr. Mohamed-Hany El-Tonsy is the owner of the Skin Care and Laser Center. Dr. El Tonsy is a Professor of Dermatology, STD and Andrology at Al Minya University in Egypt. 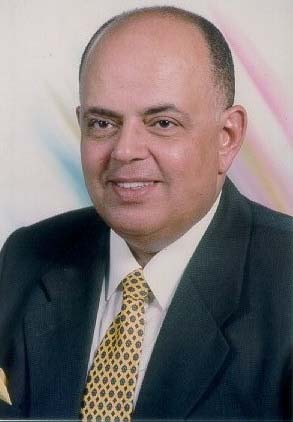 Dr. El-Tonsy is also a former Dean of the Faculty of Medicine at that University. Dr. El-Tonsy has had more than 35 of years of experience in his field. Egyptian Medical Syndicate honorary shield and certificate award for achievements for the medical profession,.March 2000. Name and CV Listing in: The National Encyclopaedia of Outstanding Egyptian Figures, Egypt,1992. Name & CV listing in "Who's Who in the World" Encyclopedia , 19 edition, 2002. Ideal Teacher 1990". 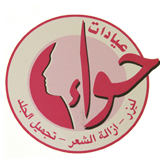 Egyptian Medical Syndicate honorary shield for the award,1990"
Egyptian Society of Dermatology and Venereal Diseases honorary shield and certificate award for achievements for the speciality, 2010-2011. Dr. Safaa Mohamed MS , MBBCh , M.D.